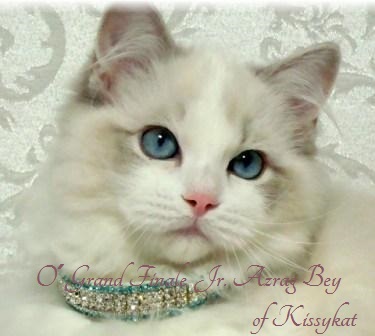 Azrag Bey is a small ragdoll cattery from Czech republic in Central Europe. 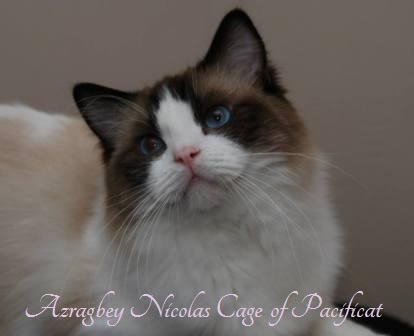 Our breeding object is breed healthy, harmonic and wonderful ragdolls with lovely temperament. All our cats and kittens are grow up in loving family with maximum care exlusively in family environment! We will not sell any kittens for breed to brookers in Asia or any other countries who are looking to re-sell this ragdolls for their profit! Don´t contact us! We don´t like waste our time replying to these requests! August 10,2017- We have kittens!!!! 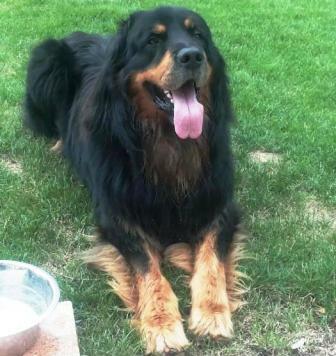 Congrats to TICA CH AZRAGBEY OSCAR !!! Congrats to Heaven Dream Azrag Bey *CZ !!! BEST OF BEST Kitten !!!! nom. BEST OVER ALL !!!! Best Ragdoll of Show !!!! 5 x Best in Show Kitten !!! Congrats to Freeman Azrag Bey*CZ !!! Zážitek jako dárek - potěšte své blízké! Darujte dárek, který skutečně vyrazí obdarovanému dech! Zážitek jako dárek od zážitkového portálu 4-elements.cz! Darujte bungee jumping, tandemový seskok padákem či vyhlídkový let letadlem. S námi budete bezpochyby spokojení.